The 100% digital campaign encompassed big data, social insight, consumer understanding, beautiful storytelling, highly engaged activation and a fantastic sales result. 92% of chefs clicked on the video. 73% of chefs liked the video in social. Over one third of the views of the video came from social sharing. The Knorr chefs community on WeChat grew by almost 20%. Knorr is a B2B brand in China. Professional chefs are the end user of the product portfolio. As a premium brand in a commoditized category with a wide range of products, the strategic challenge for Knorr was to build a relationship with chefs at a brand level in order to influence sales across the portfolio. With precision targeting based on their social, search and behavior data, only chefs and their families were reached. 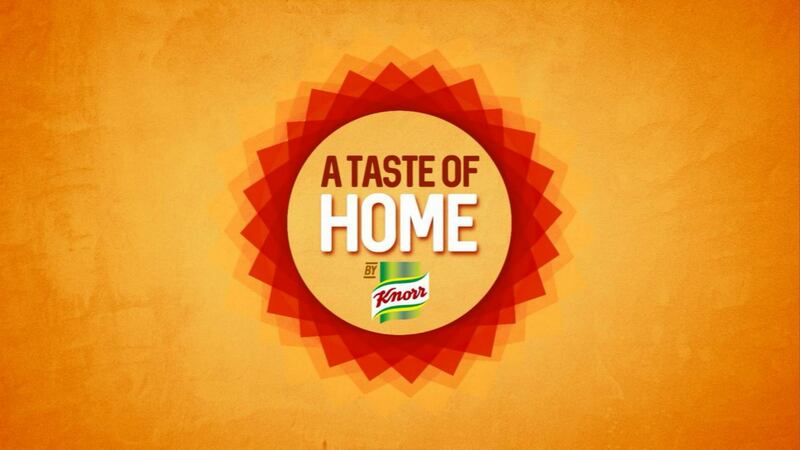 A film was used to tell a story to which chefs could relate, encouraging chefs to follow Knorr in social. The response element of campaign came through a serious of 6 mobile engagements. Each interaction linked chefs and their families together in social with relevant content like taste hometown dishes for homesick chefs, favorite CNY menus and the chance to reunion tickets for the post CNY period.